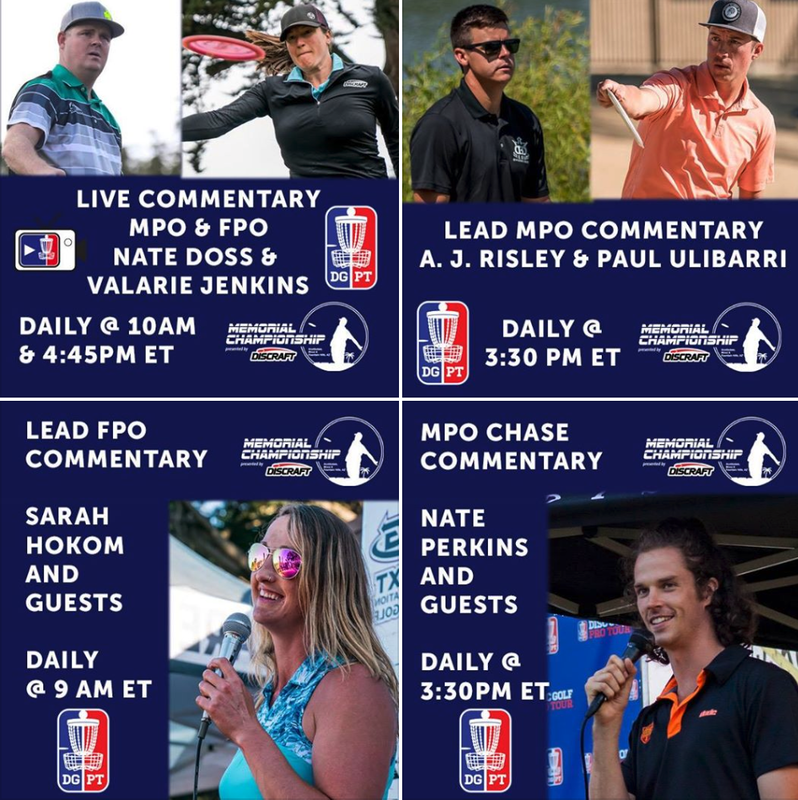 In the lead-up to the first Disc Golf Pro Tour event of 2019 at the Memorial Championship this weekend, the DGPT announced its line-up of video commentators for in-house media at the tournament. These teams will change throughout the season. Headlining the group are world champions Nate Doss and Valarie Jenkins, who will provide live commentary for both FPO and MPO coverage. Ultiworld Disc Golf confirmed that the duo would be remotely calling the event from Bevel Craft Brewing in Bend, Oregon. 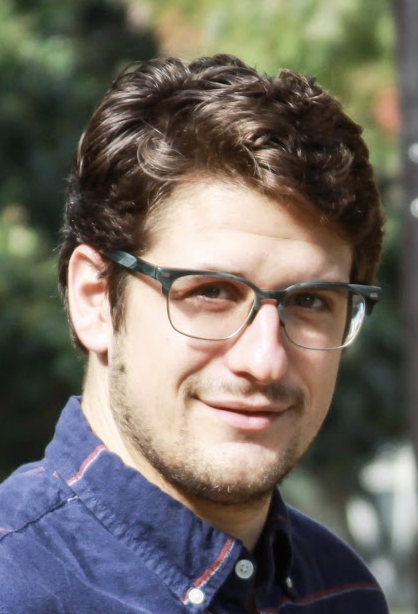 Along with Doss and Jenkins on livestreams, post-produced MPO lead card will feature A.J Risley and Paul Ulibarri; post-produced FPO lead card commentary will be provided by Sarah Hokom and guests; and post-produced MPO chase card commentary will be provided by Nate Perkins and guests. All of the DGPT produced coverage will be found on the Disc Golf Pro Tour YouTube channel. Comments on "Disc Golf Pro Tour Announces Video Commentary Teams For Memorial Championship"